Last post I told you about the fabulous Christmas light display at Garvan Gardens but did you know that there are lots of other displays across the state, all part of the Arkansas Trail of Holiday Lights? Arkansas really does become something of a winter wonderland between Thanksgiving week and New Year’s Eve. 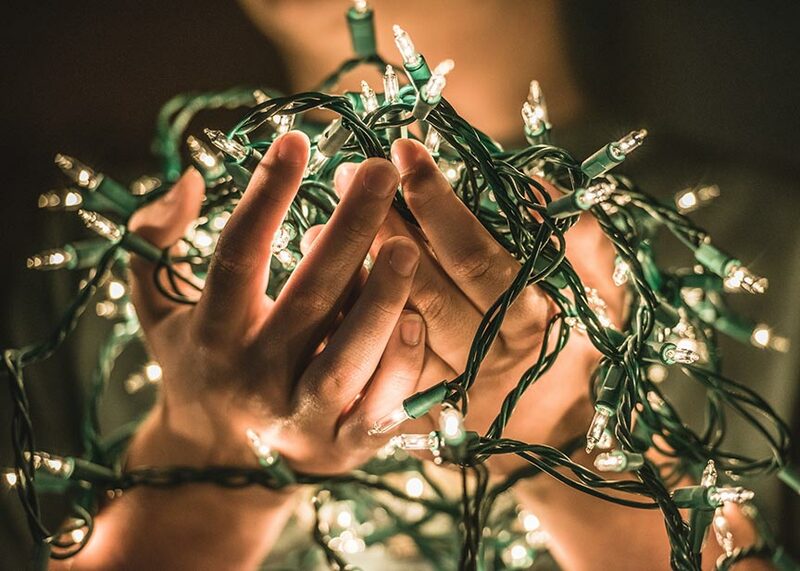 Communities across the state host all manner of Christmas parades, festivals, events, and lighting displays – so much so that the Arkansas Trail of Holiday Lights was born. 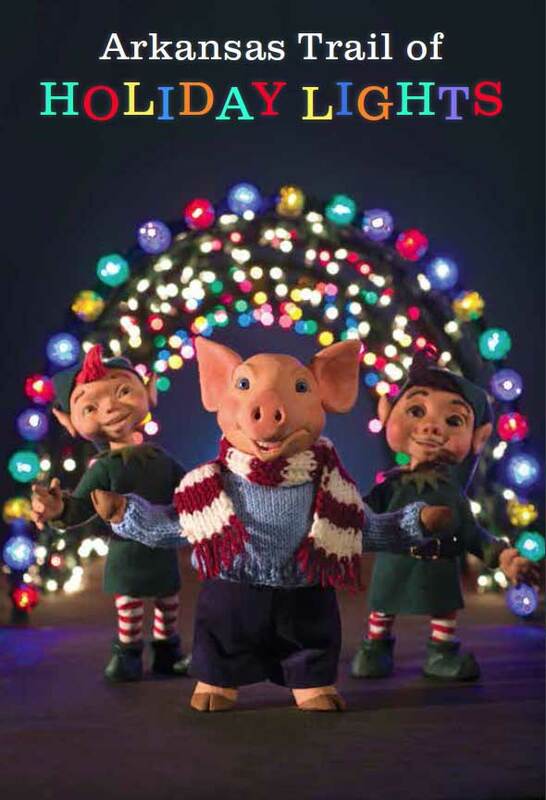 There’s even a mascot – the Arkansas Holiday Hog!